Spellbinders™ M-Bossabilities embossing folders bring you double the value offering you two designs with each folder. Each folder has two designs – one on each side – created and matched to bring you more versatility and value. 3D M-Bossabilities are new range of unique embossing folders offer realistic sculpted surfaces never before seen with detailed embossing and dynamic letterpress capabilities that literally jump off the page! Just stunning! With 6 designs in this new collection, each offers graduated dimension that is truly remarkable. 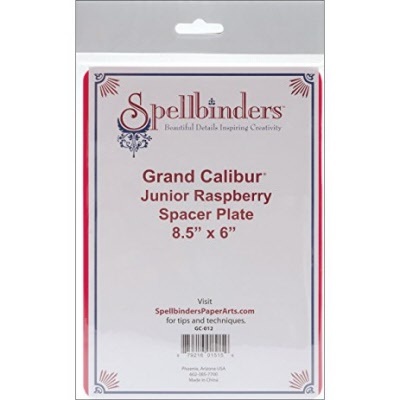 Spellbinders™ 3D M-Bossabilities measure 5 x 7 inches in size and are perfect for A7 size cards.